Voice of America has been busy for the past month covering the partial government shutdown. But unlike other major news outlets, many of Voice of America's reporters are working without pay, victims of the shutdown themselves. (CNN) - Voice of America has been busy for the past month covering the partial government shutdown. But unlike other major news outlets, many of Voice of America's reporters are working without pay, victims of the shutdown themselves. 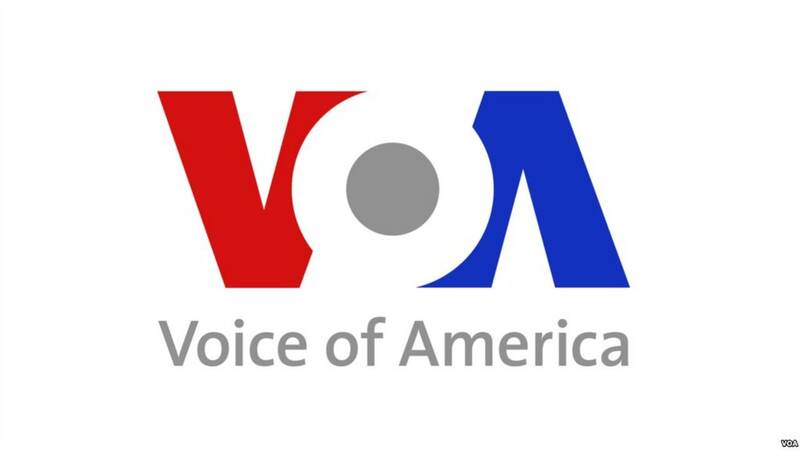 The VOA is part of the US Agency for Global Media, which was known until recently as the Broadcasting Board of Governors. The agency is funded by the government, and beams news coverage around the world through networks like VOA, Radio Free Europe and Radio Martí and on the web. The offices of the Agency for Global Media are closed. But the newsrooms are open and its reporters are navigating furloughs and lack of pay to keep the news going. "The two of us who cover the White House have been going back and forth between unpaid working and furlough status," the news organization's White House bureau chief Steve Herman told CNN Business. Herman was at the White House on Saturday for President Donald Trump's speech about the shutdown. Speaking on "Reliable Sources" on Sunday, Herman said "it is a bit unusual, of course, to be covering a topic that so personally affects you, but just like any other topic I would be covering, you put that aside and you go ahead you do your job." Herman was speaking just for himself, not for VOA as a whole. The agency's spokesman did not respond to requests for comment. "As the partial U.S. government shutdown continues and hundreds of thousands of workers are now furloughed or working without pay, the impact is reaching people across the nation," VOA senior reporter Mariama Diallo said in a TV segment a few days ago. Diallo did not mention that she and her VOA colleagues aren't being paid either, a reflection of journalists' reluctance to make stories about themselves. Several VOA journalists explained the situation only on condition of anonymity. "You can't stop broadcasting, so employees who are responsible for content are defined as emergency employees and have to get to work," a VOA host said. Reporters, editors, producers, camera operators, and others are "are working and not getting paid." The USAGM also employs contractors. Some of them are still being paid, "at least for now," one of the staffers said. "Now that things have dragged on for so long, a few reporters and editors are taking turns getting furloughed for a day here and there," another VOA staffer said on condition of anonymity.